Determined to dominate the big game at the end of the season and live up to his recently deceased football-star father's reputation, Danny Owens must find a way to pass his classes and handle the pressure to succeed. 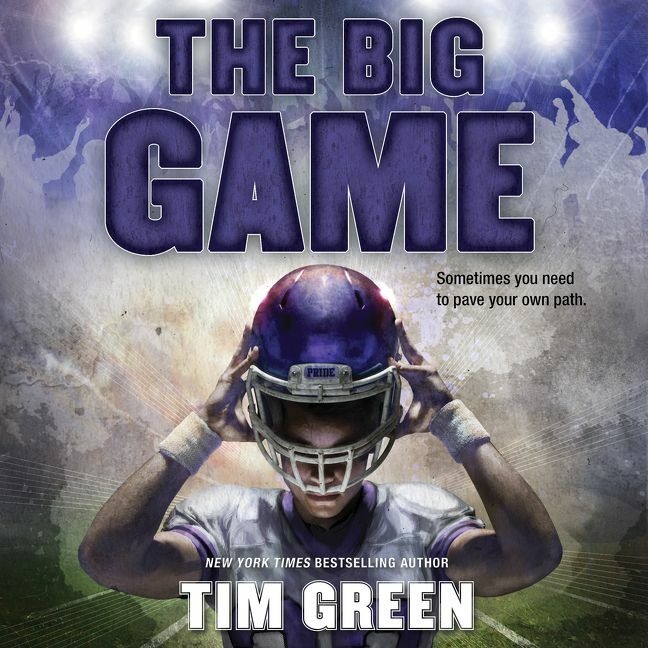 New York Times bestselling author and former NFL defensive end Tim Green encourages readers to fight for their dreams in this heartfelt story about a young football star grappling with the stress of living up to his father’s name. Perfect for fans of Mike Lupica! Danny Owens is dedicating his seventh-grade season to his Super Bowl champion father, who recently passed away. Danny promises everyone that, just like his dad, he’ll dominate the big game at the end of the season and earn a spot on the high school varsity team. Then his English teacher catches him cheating on a test. Even though Danny can retake it, he knows there’s no point. He can’t read. And if Danny can’t pass this class, he won’t be eligible to play in the championship game that could unlock his future. 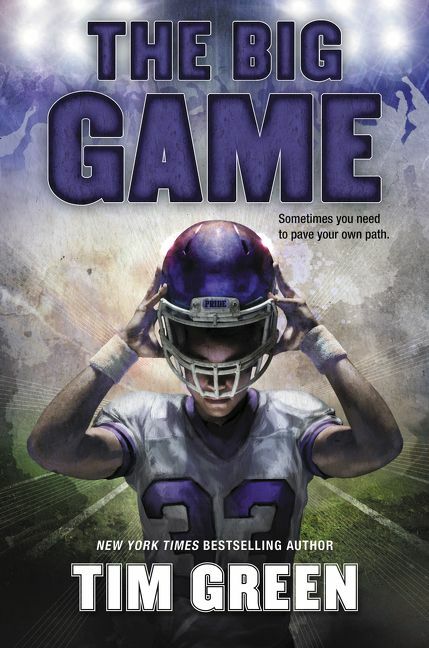 While his resentment rises against the only person willing to help him win off the field, the pressure to succeed begins to weigh heavily on Danny’s shoulders. Danny is being tested on every level now, and to pass, he may very well have to choose a different path from his father’s.